After Lyft accused Uber employees yesterday of canceling over 5,500 rides on its platform, Uber has retaliated with some data of its own. According to Uber, Lyft representatives, including one of its co-founders, have canceled a total of 12,900 rides on Uber. 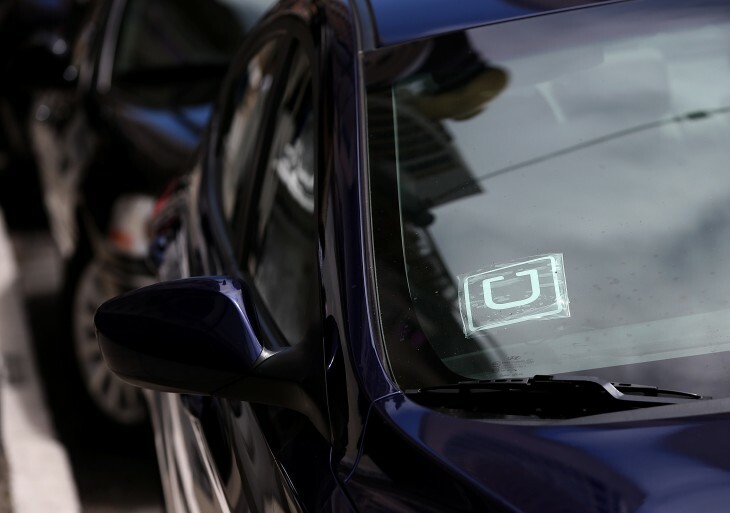 Uber also suggested that some of the bad blood may be coming from Lyft investors pressuring for Uber to acquire its rival. Lyft’s claims against Uber are baseless and simply untrue. Furthermore Lyft’s own drivers and employees, including one of Lyft’s founders, have canceled 12,900 trips on Uber. But instead of providing the long list of questionable tactics that Lyft has used over the years, we are focusing on building and maintaining the best platform for both consumers and drivers. These attacks from Lyft are unfortunate but somewhat expected. A number of Lyft investors have recently been pushing Uber to acquire Lyft. One of their largest shareholders recently warned that Lyft would “go nuclear” if we do not acquire them. We can only assume that the recent Lyft attacks are part of that strategy. This just got real. We’ve known competition in the ridesharing space has been heating up, but this war of words takes things a step further. If things haven’t gone “nuclear” yet, they will soon. We’ve reached out to Lyft to see if it has a reply of its own.